At work, in your car and even at home you need a little support and you don't always find the right place for your phone. 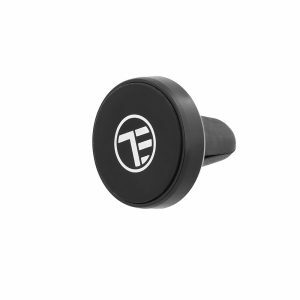 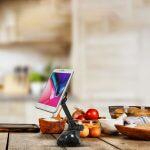 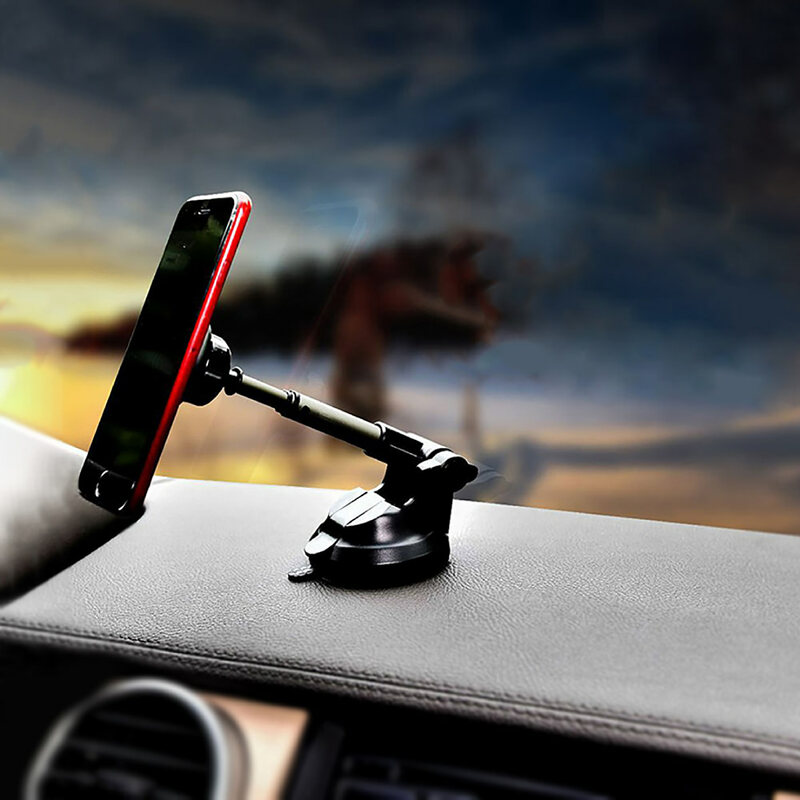 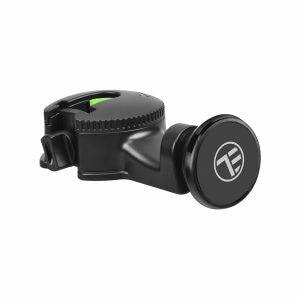 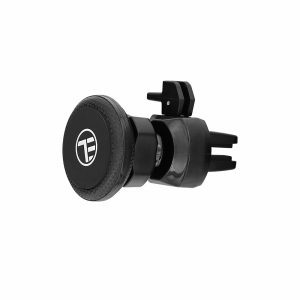 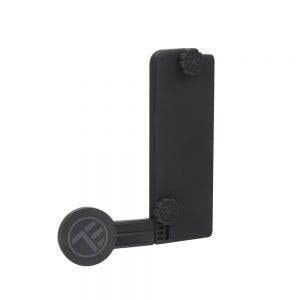 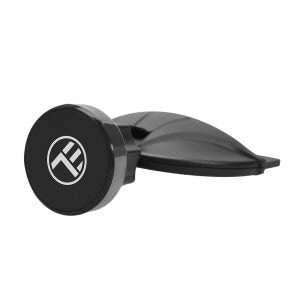 The universal magnetic phone holder MUM is here to take over this task: hold your phone in the desired position so you can continue your activity without difficulty. 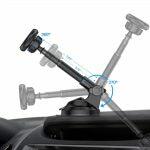 Made of durable plastic, with a telescopic arm made of aluminium alloy, the magnetic support is adjustable both in height, by adjusting the arm, as well as horizontally, by turning the magnetic support at 180 degrees. It will be easier to experiment dishes and follow the recipe on the phone without mixing it with flour or other ingredients because the support can be mounted on any surface. 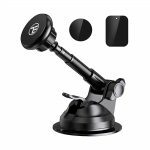 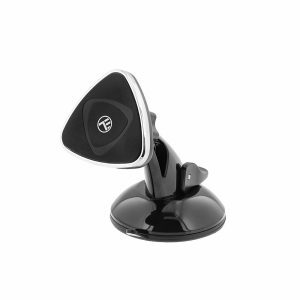 It is easy and secure to mount it due to its strong and oversized base suction cup. In addition, the powerful magnet supports any type of phone, leaving you free to fix your phone in the best viewing angle. 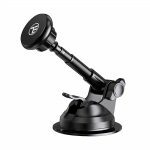 When you want to move the support, you only have to undo the lever, loosen the suction cup and rinse it before mounting it to another surface, thus ensuring greater adhesion. Easy to mount and use on multiple surfaces . 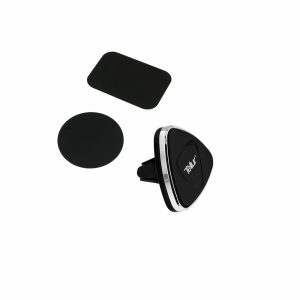 Strong and oversized adhesive base.